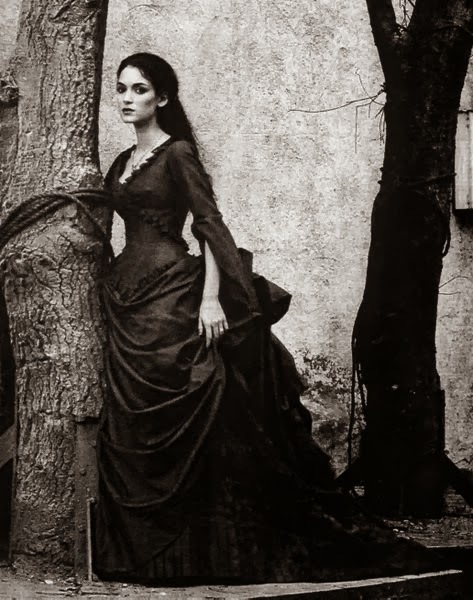 I've fallen in Love with Transylvanian Royalty. 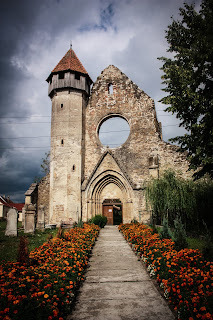 Transylvania didn't have Kings in the area, they had Princes of Transylvania. This didn't happen until 1570, as before that time it was a voivide, under Hungarian authority. It wasn't until 1765, and the rule of Empress Maria Theresa, that Transylvania became a Grand Principality. Afterwards, it remained this way until 1867, but the Hapsburg royal house used the Title "Grand Prince" or "Prince" of Transylvania, even today. 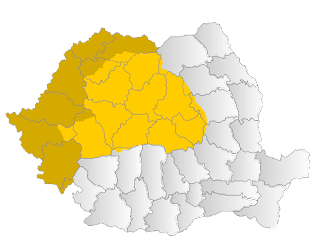 After 1919, Transylvania was a part of the Kingdom of Romania, and didn't have an official title, per say, as it was part of Romania. Okay. Sounds great, but the people and the places are the most interesting to me. For one thing, if you were to go to wikipedia, you can check on the people and places. I started there. I found that Queen Maria was beloved by her people. She had six children and had a place in Transylvania. She was also crowned in Transylvania in 1922. Others were even more interesting, as the links in Hungary i never knew came to my attention, the Bathory clan in particular. Some were allies with Vlad Tepes, who was born Transylvania. The more famous is Countess Elizabeth Bathory. (See my blog under legends for more on her) Each of these men came from this noble family, which had at least two branches. Then there were the Hapsburg, and although they seem to not take much of an interest in Transylvania, they are interesting in and of themselves, as the seat of politics was in the Southern area of Transylvania, Known as Hermannstadt (German), Sibiu (Romanian), Nagyszeben (Hungarian) was the seat of it principality, with many a governor living there. Can you tell us more on the allies of Vlad? You've mentioned teh Bathory clan, but other than the Countess, I odn't know of others. By the way, she was also known as the Blood Countess. Yes, you are indeed correct, the "blood Countess" was a moniker she gained due to her methods of keeping herself young. It's a novel, but apparently (as the site says) "inspired by the life of Countess Elizabeth Bathory".